“Since the President’s Emergency Plan for AIDS Relief (PEPFAR) was launched 15 years ago to battle the global HIV/AIDS epidemic, more than 17 million lives have been saved and currently over 14 million people living with HIV in the countries served by the program are being provided with safe, effective and low-cost antiretroviral therapy, including over 700,000 children. As we mark this year’s World AIDS Day on December 1, we reflect on the progress we have made in the global fight against HIV/AIDS as well as the men, women and children living with HIV who do not have access to prevention, care and treatment. As part of our public health mission, the FDA has played an important role in supporting PEPFAR and the agency remains committed to doing what we can to facilitate timely access to these essential medicines,” said Anna Abram, the FDA’s deputy commissioner for policy, planning, legislation and analysis. The U.S. Food and Drug Administration (FDA) announced a new plan in partnership with the World Health Organization (WHO) to pilot an initiative on sharing HIV drug applications that are already approved or tentatively approved under the U.S. President’s Emergency Plan for AIDS relief (PEPFAR). The pilot will be entitled the Collaborative Registration Procedure-Lite (CRP-Lite). Under CRP-Lite, US agency plans to accelerate the regulatory review process for medicines used in the treatment of HIV. In addition, the pilot aims to provide WHO with fewer altered reviews of one or two HIV drug applications. This new process will make lifesaving drugs such as those intended to treat HIV, available to patients who need them most. 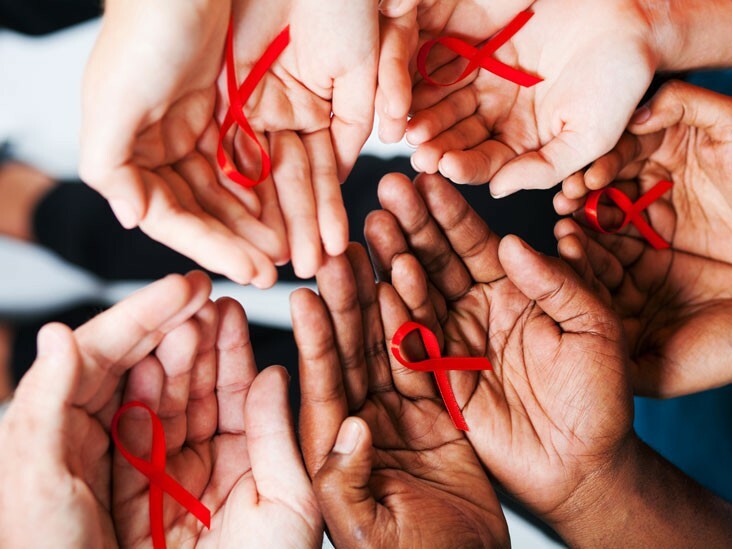 Since 2004, statistics provided by the US agency in partnership under PEPFAR include 211 antiretroviral drug applications have been approved or tentatively approved. 193 of these are still available for treatment. These applications are to be utilized in PEPFAR partner countries. Using the products reviewed by the FDA, over 14 million patients have been treated for HIV globally (this is about 38% of the total population worldwide, living with HIV). Though there is no cure for HIV, antiretroviral treatment usually involves a combination of 3 drugs which can effectively decrease the hardship and suffering associated with HIV. This offers great news for the patient, whom treatment can improve both duration and quality of life. Furthermore, treatment can help reduce transmission to unaffected individuals, including mother to child transmission which is the chief cause of how children get HIV. Over 2.4 million babies were born without the infection that otherwise could have contracted HIV, due to PEPFAR’s Antiretroviral supported programs to prevent mother-to-child transmission.